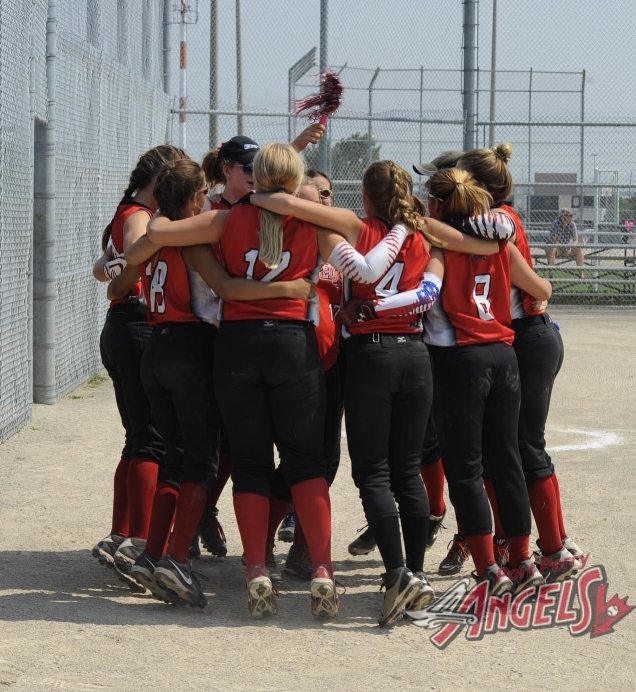 The purpose of the Angels is to provide a competitive level of ball, play with quality players, be committed to an organization and enjoy traveling to other communities and represent the Angels to the highest level. 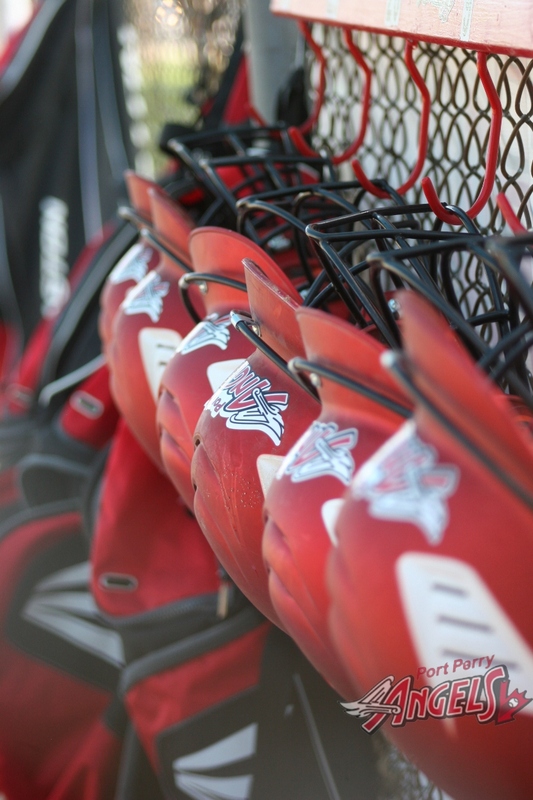 Tryouts have been announced for all our teams. 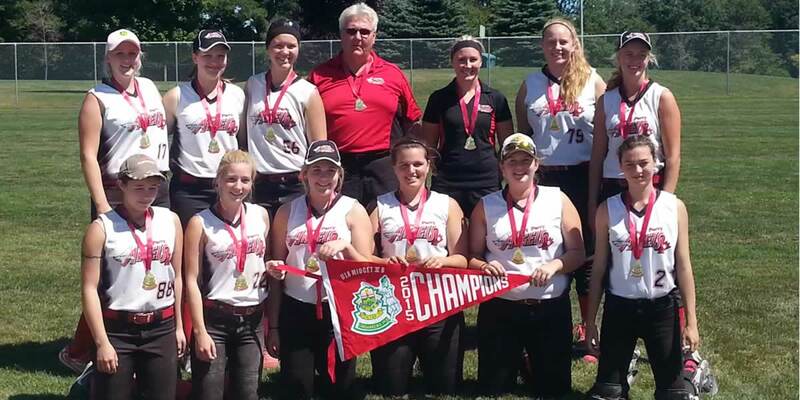 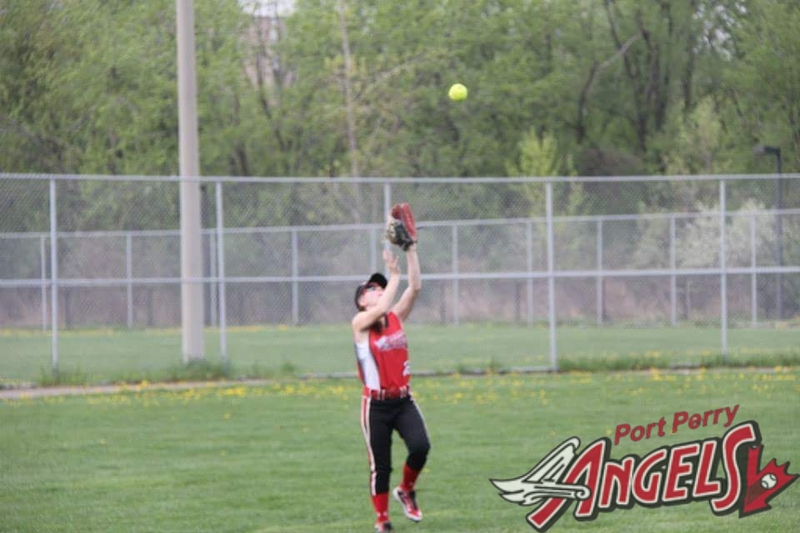 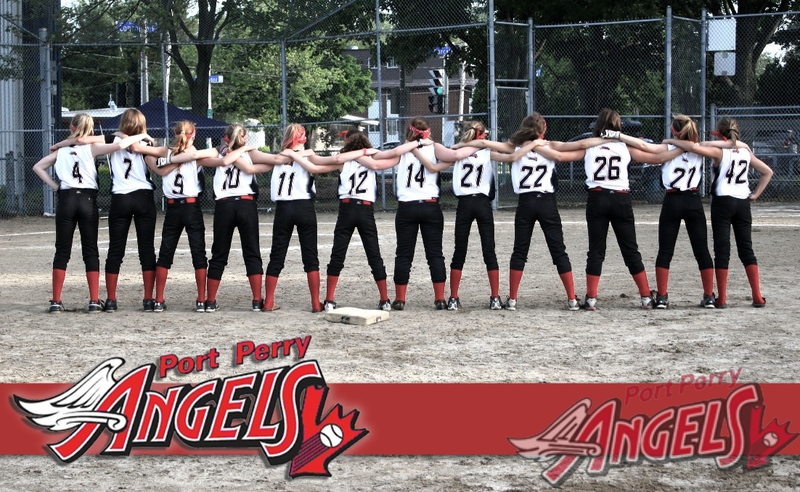 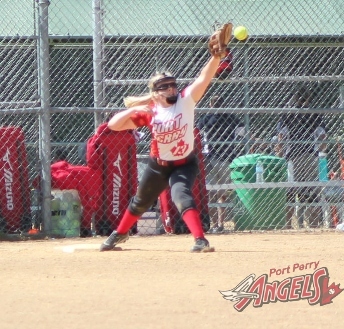 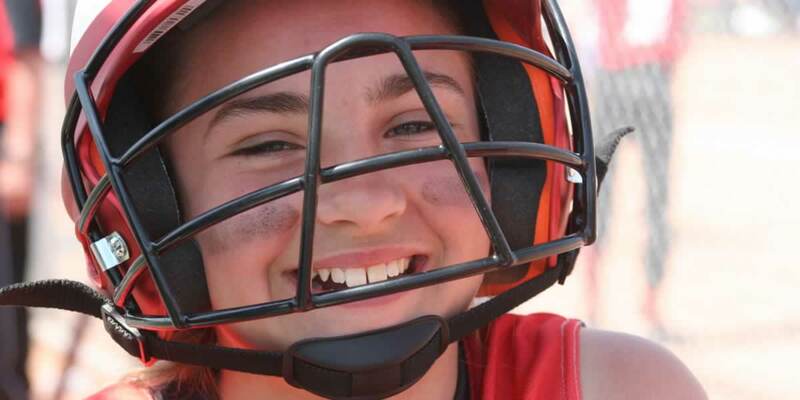 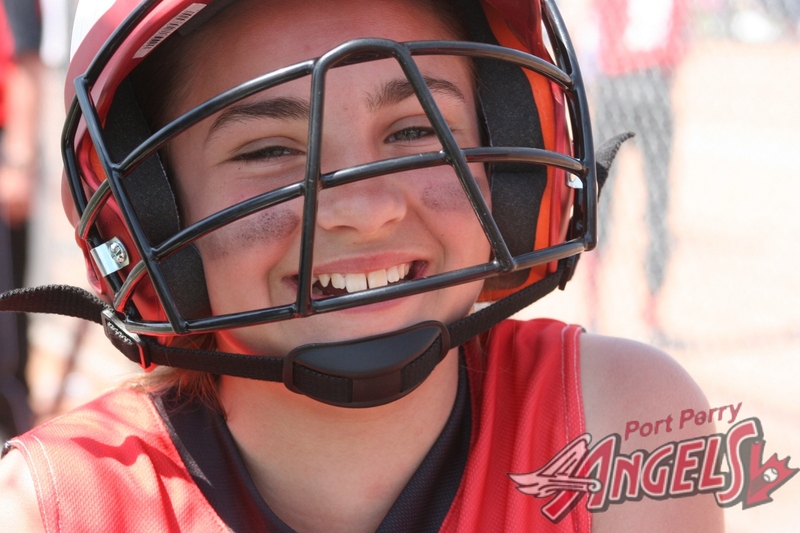 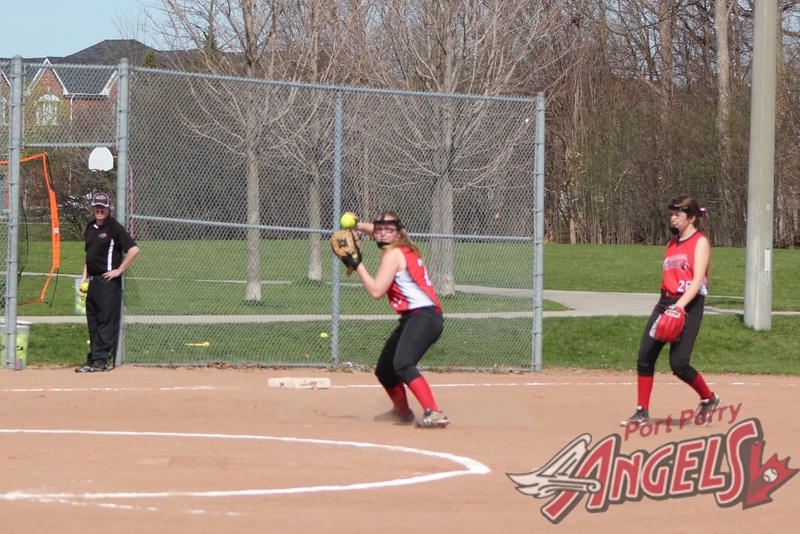 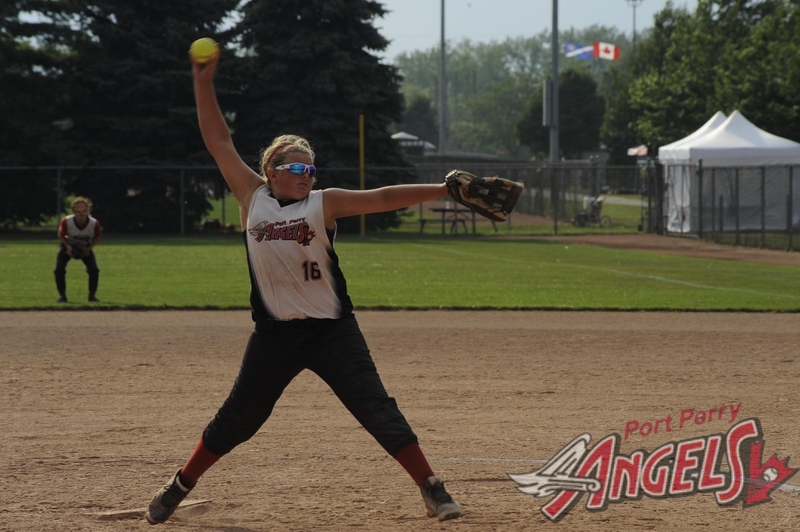 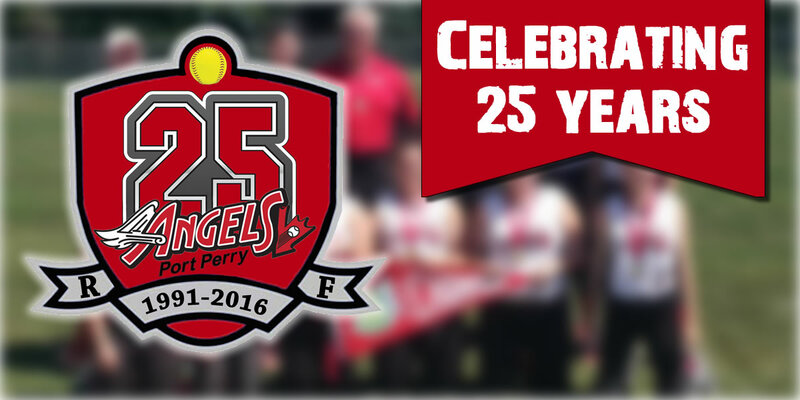 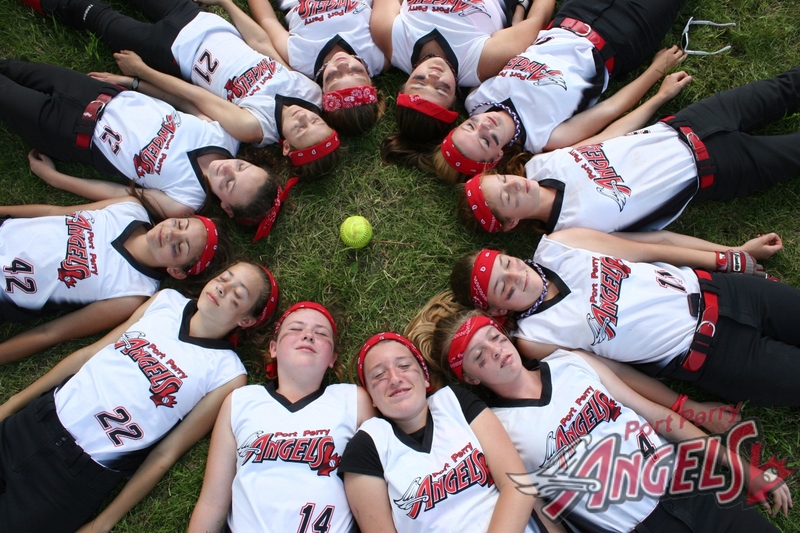 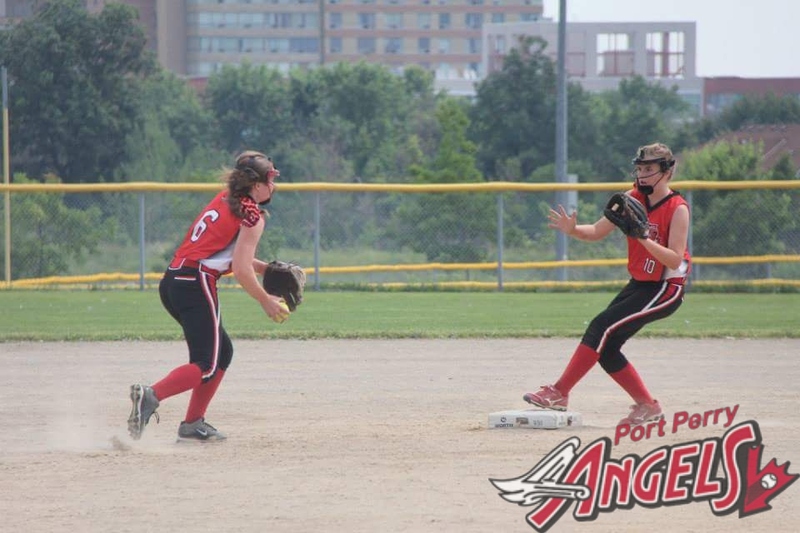 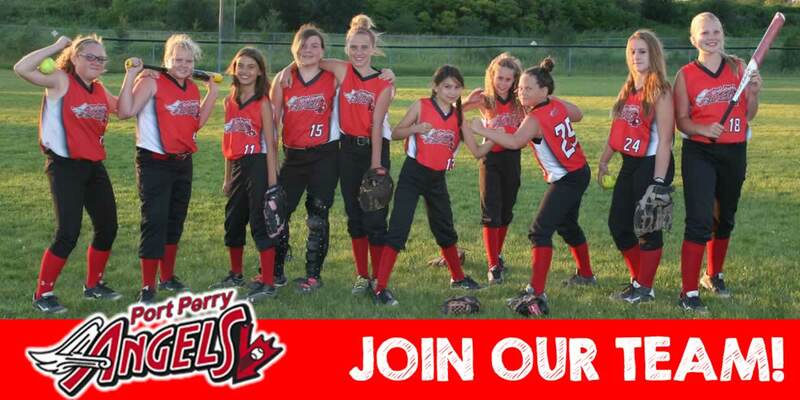 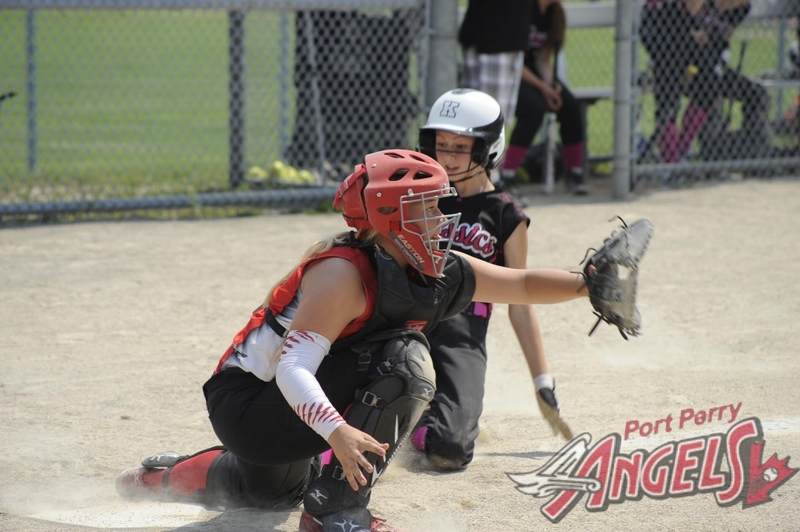 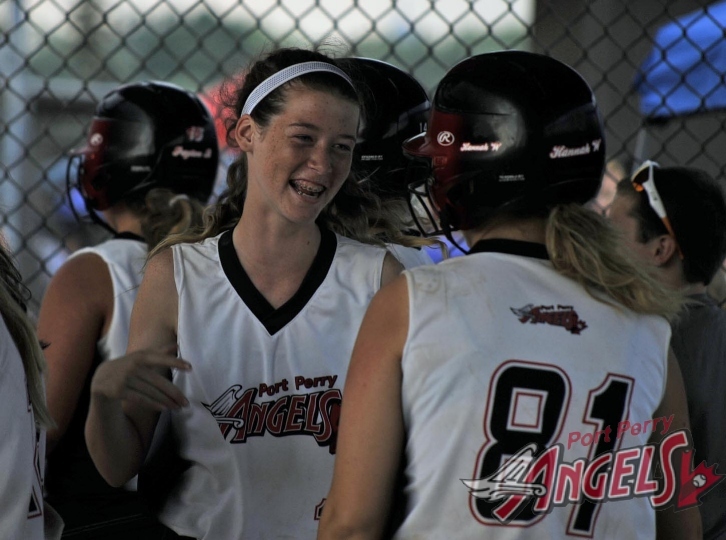 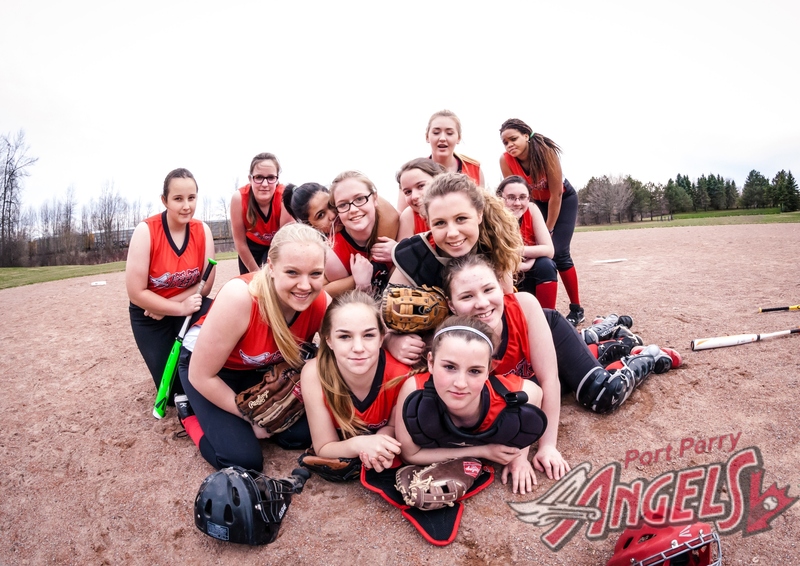 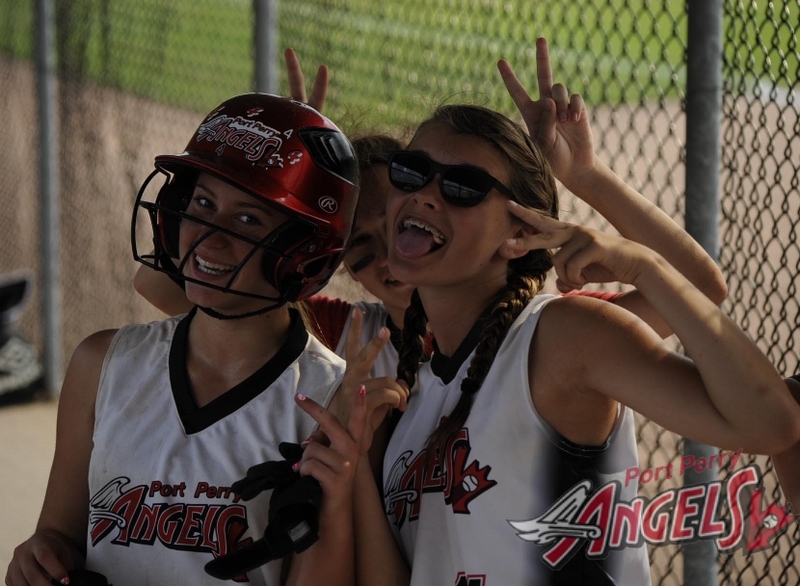 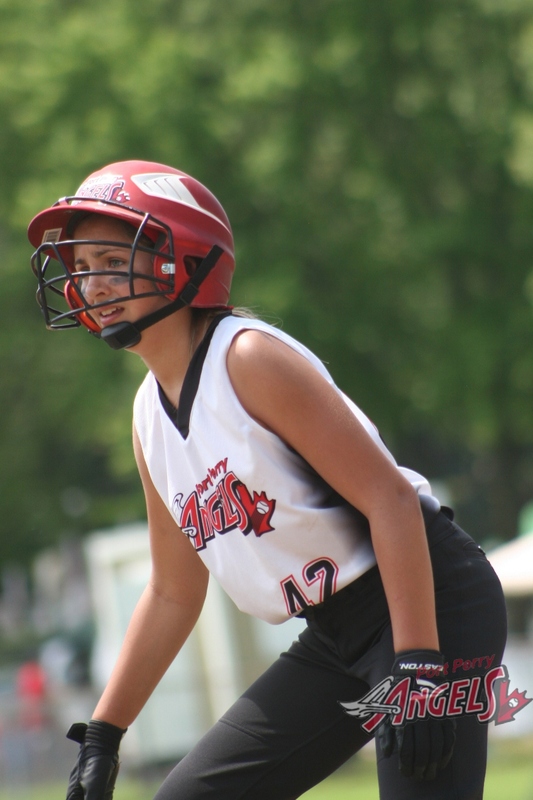 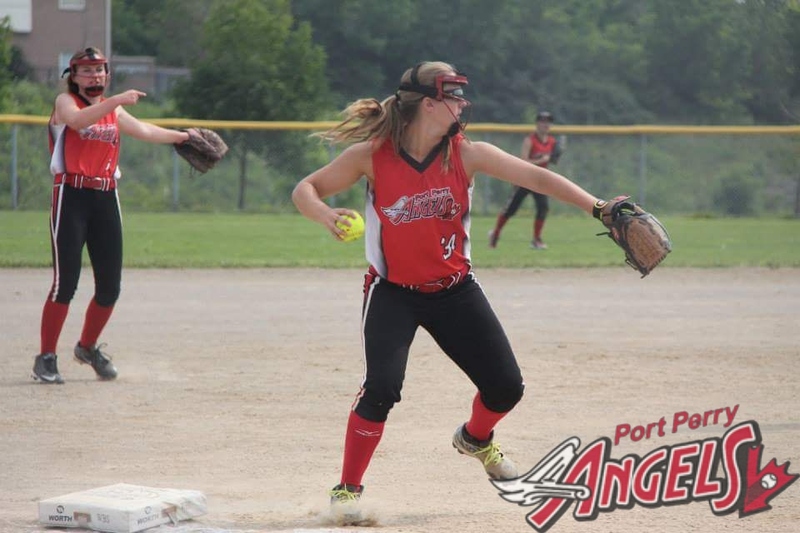 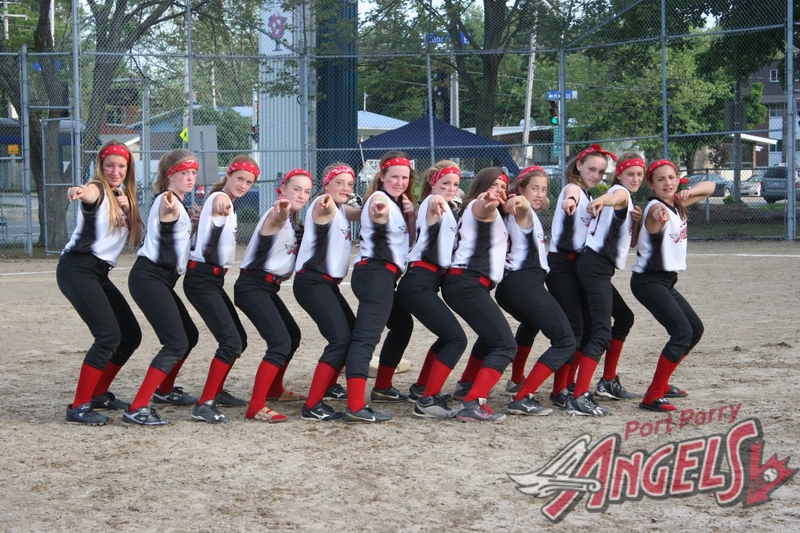 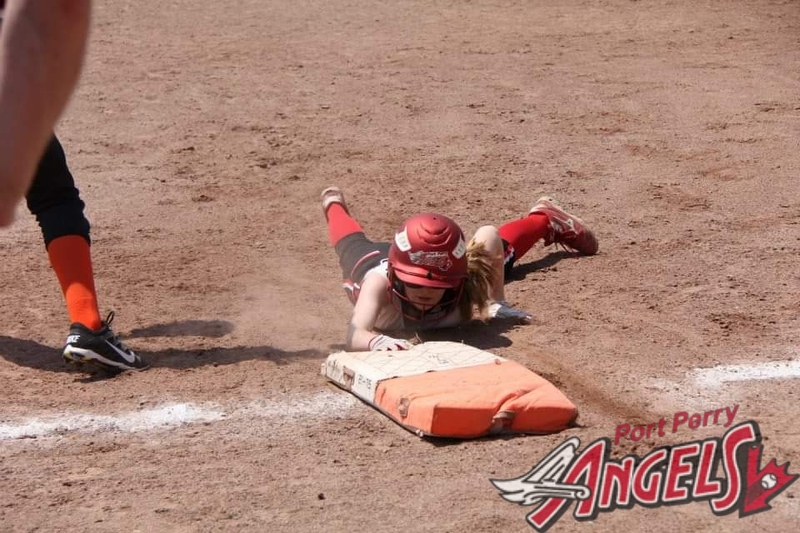 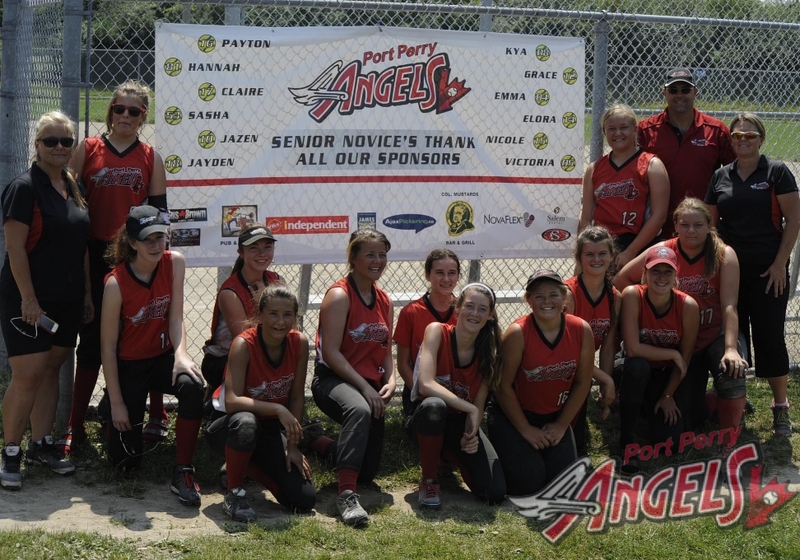 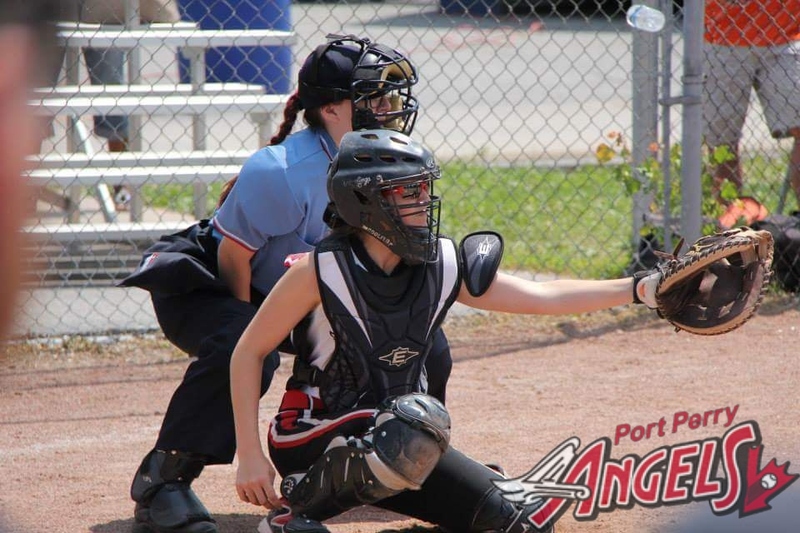 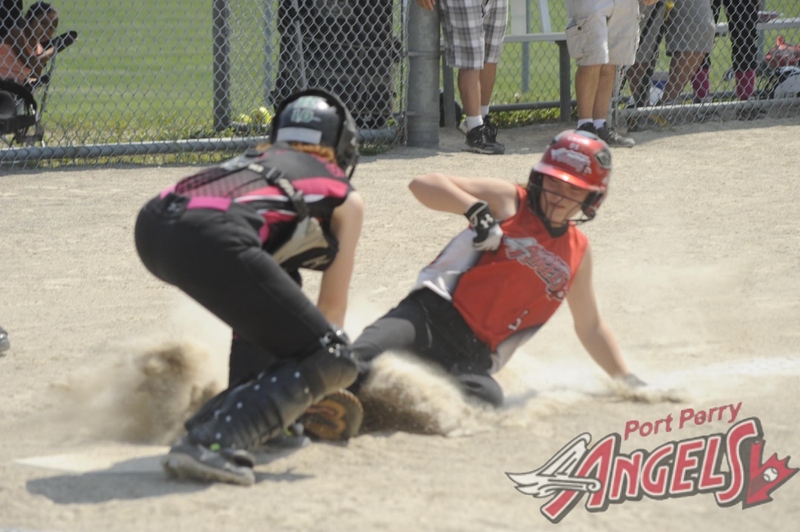 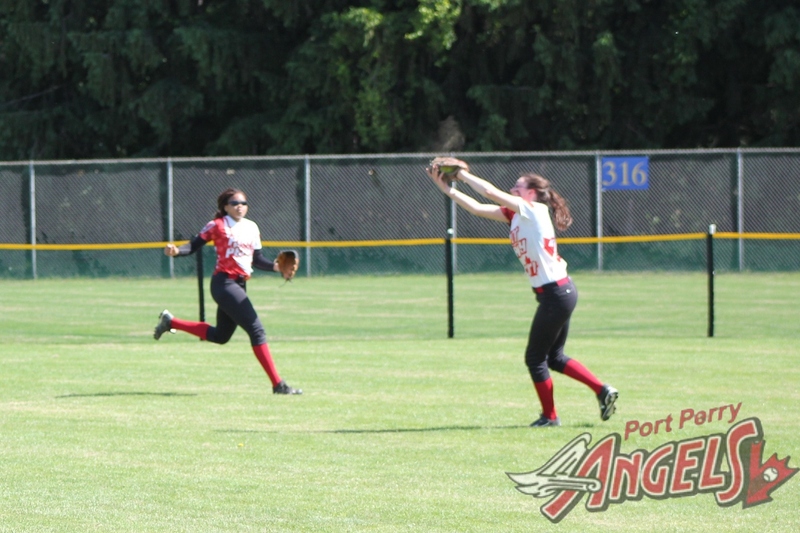 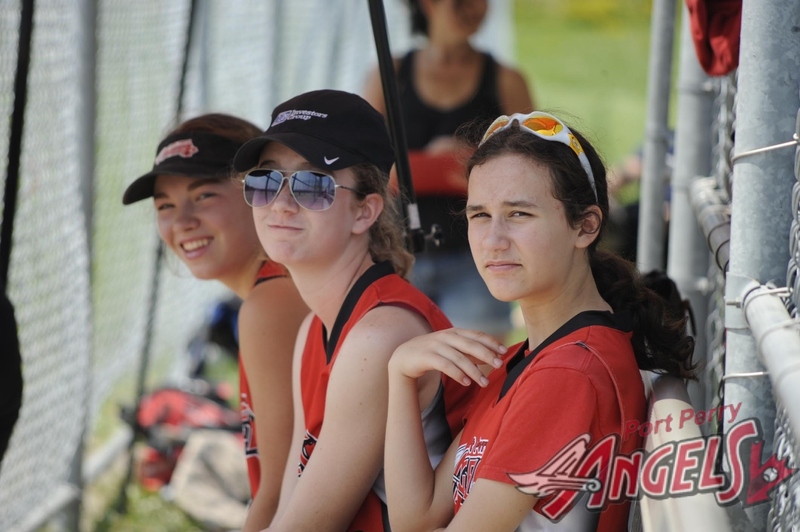 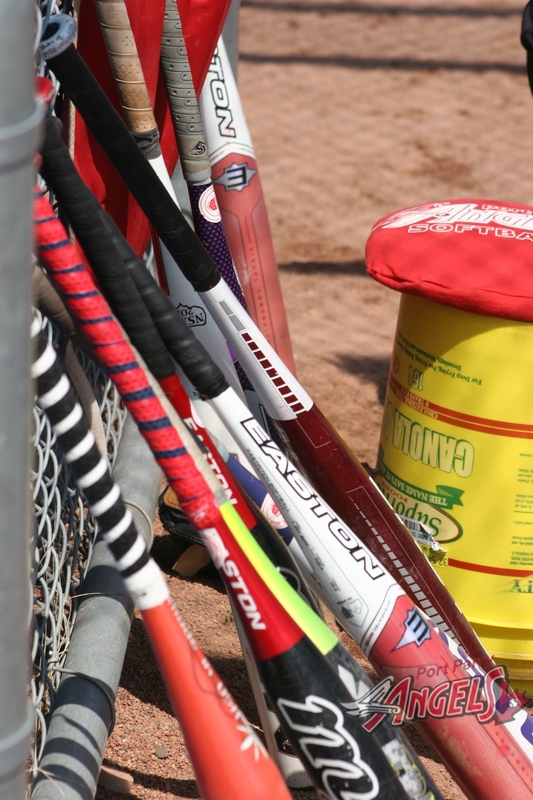 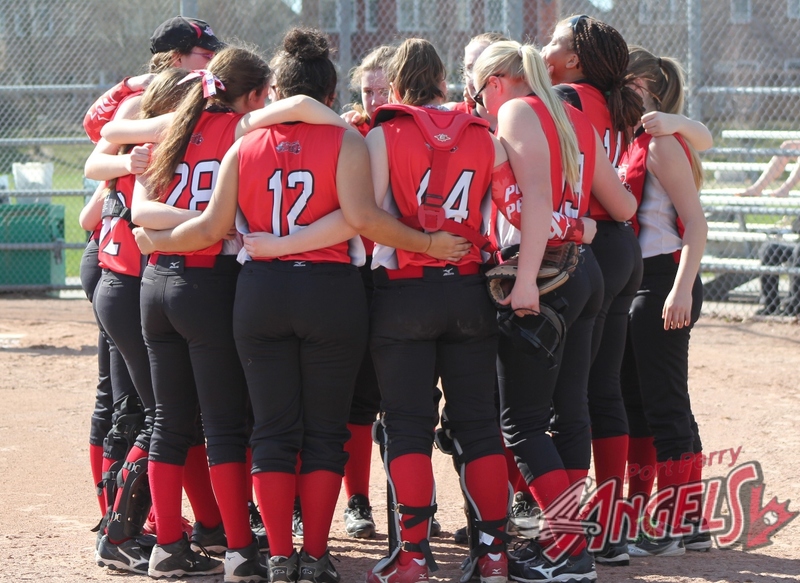 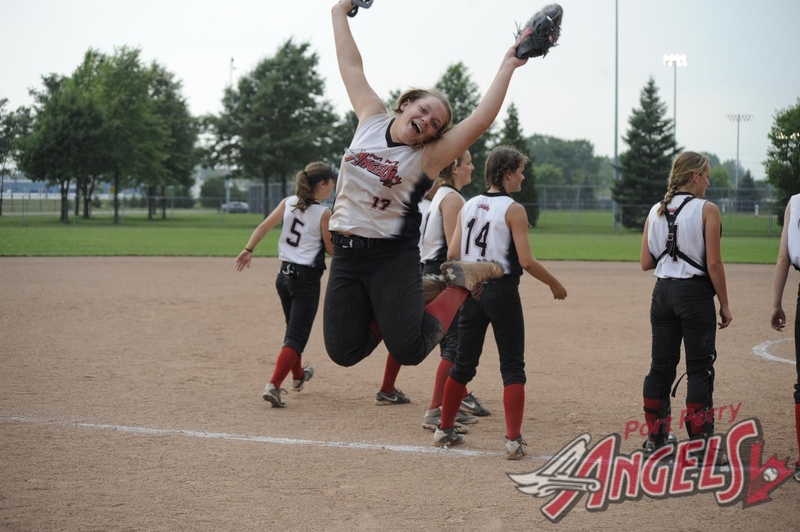 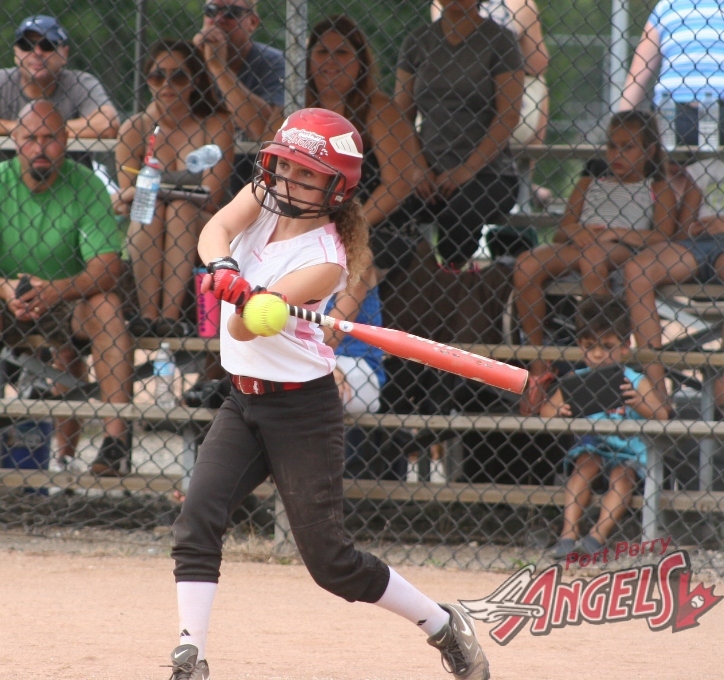 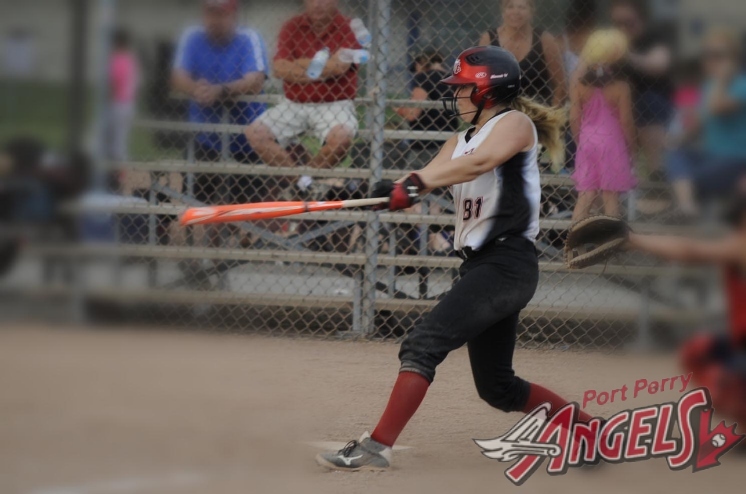 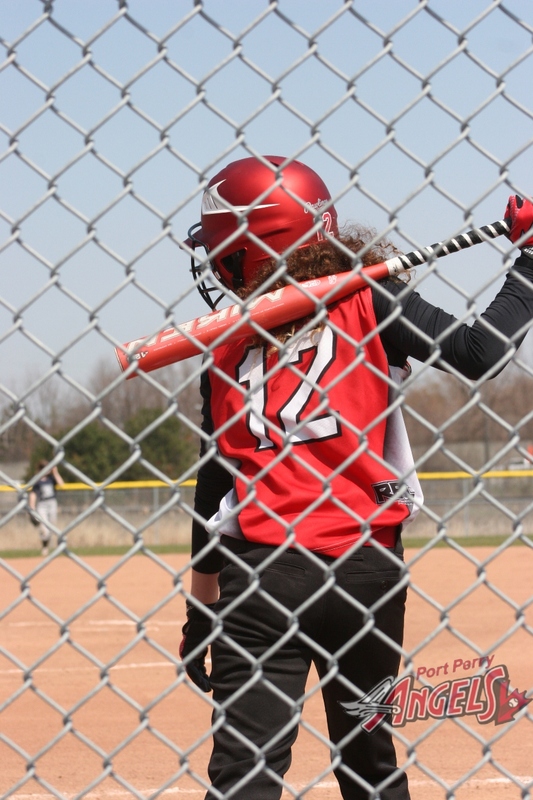 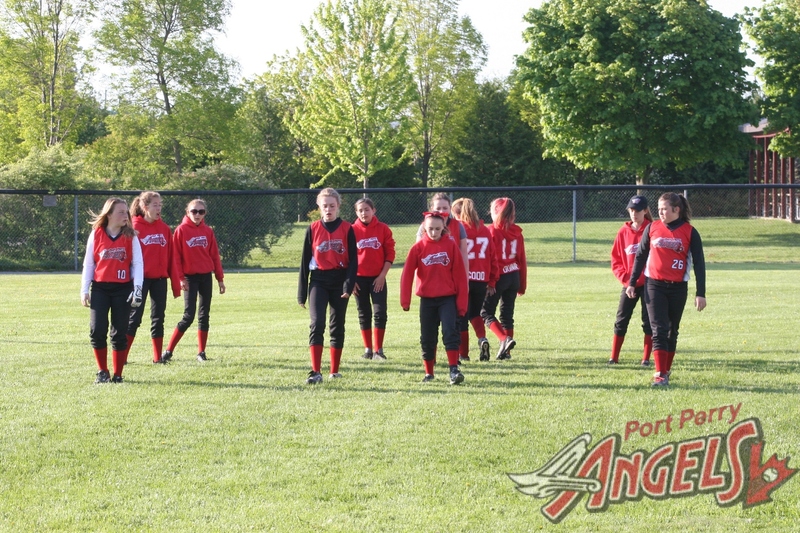 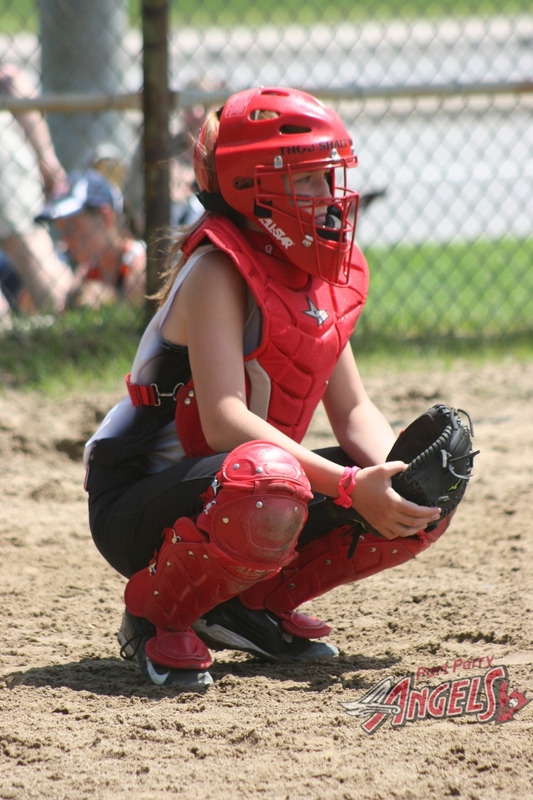 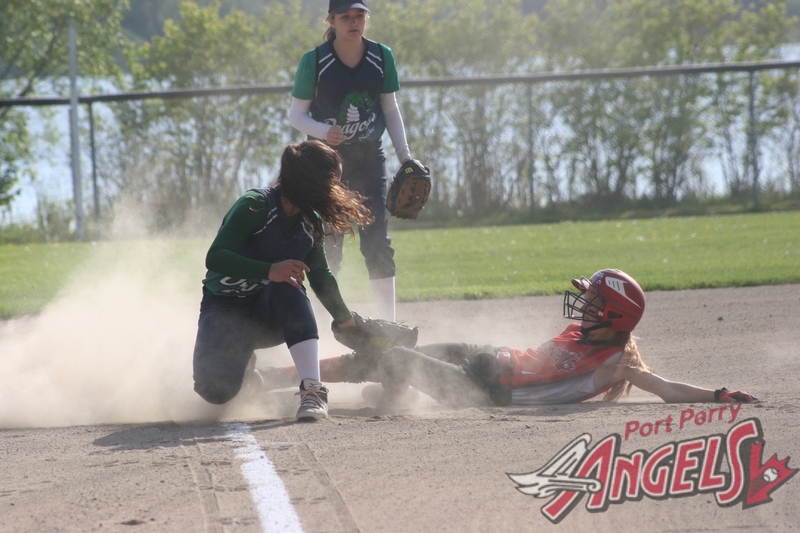 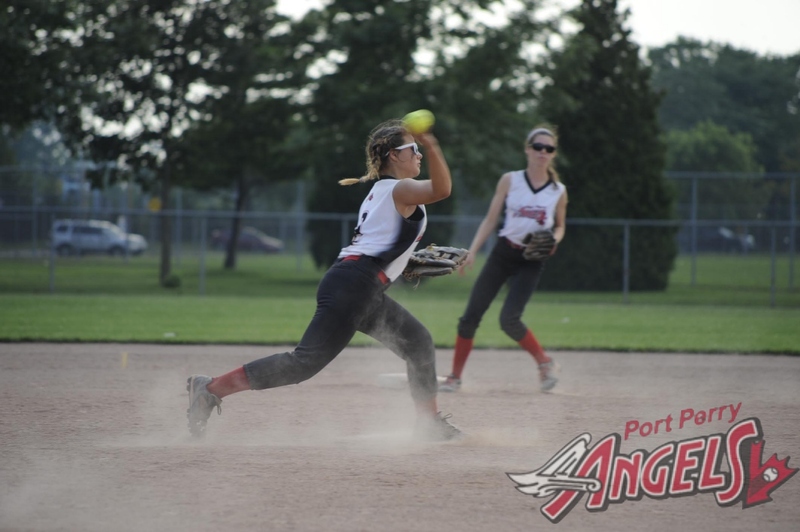 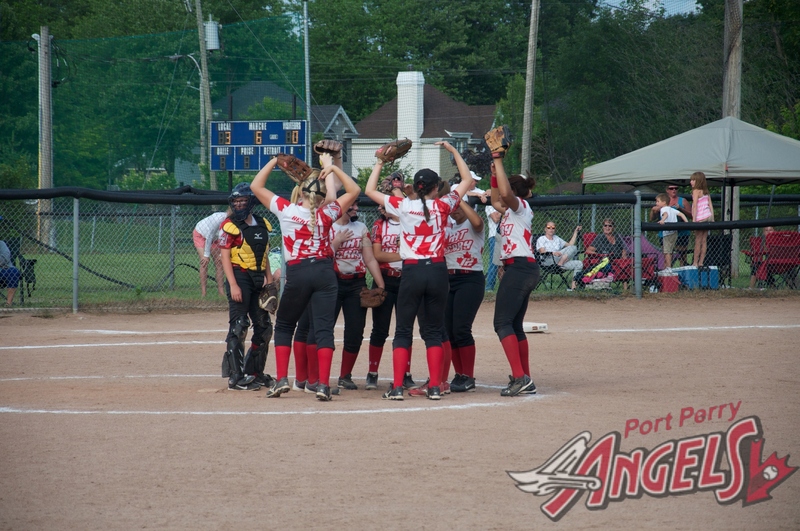 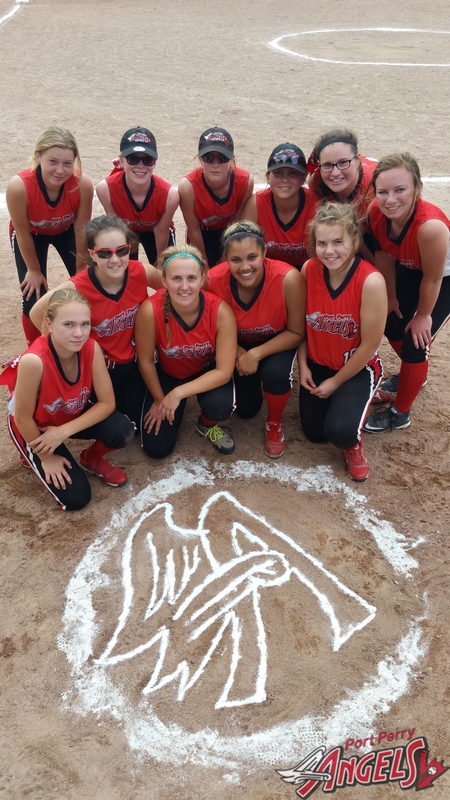 Welcome to the Port Perry Angels official web site.